Anyone's having issue installing w8.1 pro on rmbp 15" this year model? Discussion in 'Windows, Linux & Others on the Mac' started by aziatiklover, May 7, 2015. For some reasons after I enter the windows 8.1 pro key it does not see any images for me to install windows 8.1! I've no problems with mine. It's very likely that there's something wrong with your Windows installer. Do you think it could be my windows iso that I got from Microsoft? I don't think so, unless it was one of those multivariant versions. 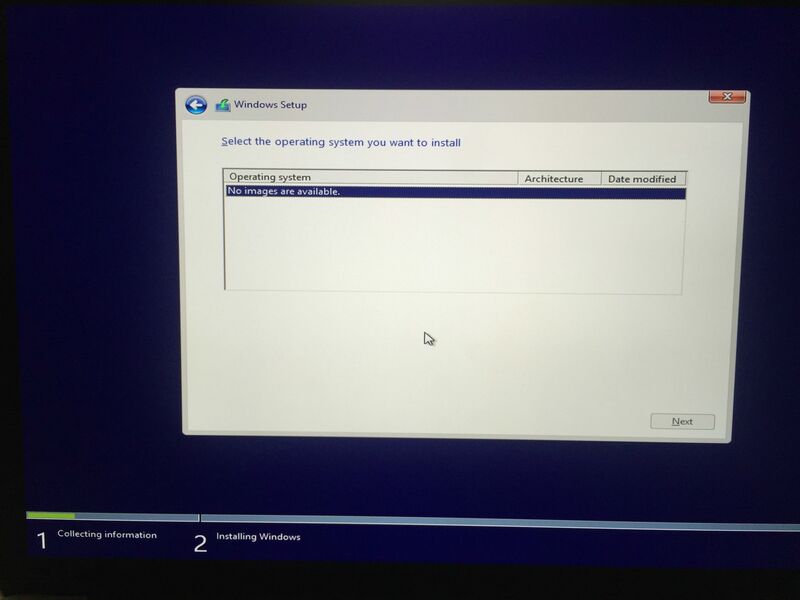 For instance, there is a variant of a Windows 7 installer from MSDN that allows the user to select the variant of Windows 7 to be installed (the user can choose to install Home Premium, Pro or Ultimate, all from the same disc).